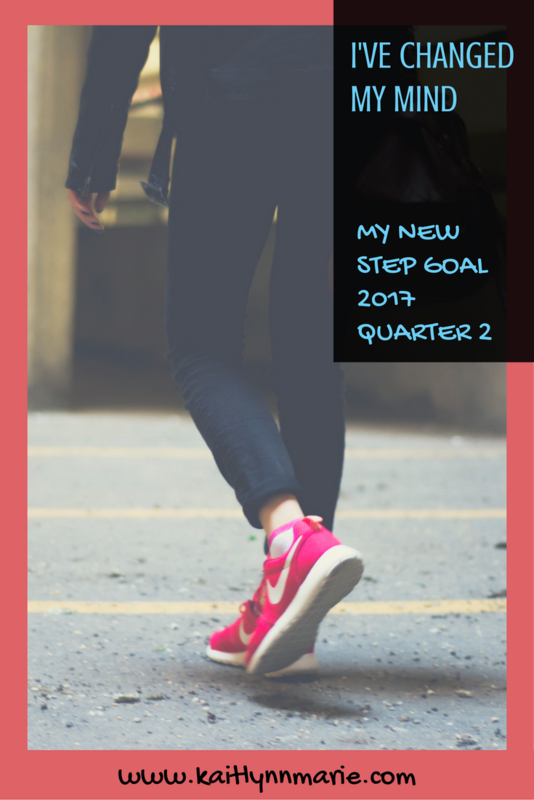 When I wrote this post, I was planning on changing my step goal in March. 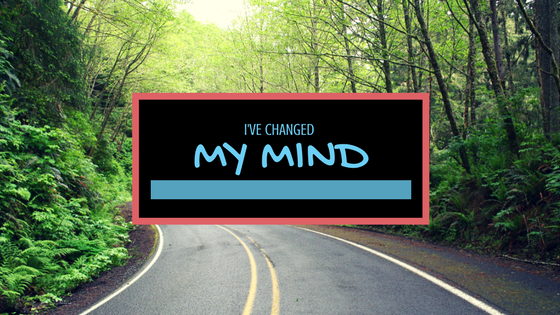 I've decided to change my mind. There are a few reasons, and I wanted to talk about that. I'm posting this because I'm hoping it will help me reach my new goal. That was the whole point of this blog, to hold me accountable. My current step goal is 1500 per day. I've only missed that goal a handful of times since the day after Thanksgiving. I've accidentally let my Fitbit die a few times too, so I can't say the exact number of times I missed my goal. Most of the days I missed the goal are days I didn't work. Most of the days I didn't work were because I was sick. I'm not beating myself up about missing my goal a few times. However, I murdered my goal on Friday. Not literally, obviously, but figuratively. Again, my goal is 1500 steps. I did over 4000 on Friday! Yes, there were some extenuating circumstances. We had a meeting during work hours and I had to walk a decent distance to the meeting place, so that helped. Usually I'm not able to walk around that much at work, because I have a desk job. Another reason I killed my goal was the party, that I talked about here. That was after work. I need to start doing things, not exactly like that, but things nonetheless. I keep saying I don't have time, which is partly true, but I need to stop using that as an excuse. We have a workout room at my job, technically at both jobs. Instead of sitting in the comfy room on the sofa, I want to start walking on the treadmill. I can still watch YouTube videos while I'm walking. And it will help me increase my steps. One reason I want to change my goal early is because I did so well Friday. But another is because I think it will be easier to remember if I base it on the same schedule my family gets their stipend checks. To me, that's when the quarter ends, not March/June/September/December. As of yesterday I changed my official goal to 2000 steps per day. That's my next goal. I have three months to consistently get in 2000 steps daily before my next increase. I'm pretty confident if I work at it I can do it. I already hit 2000 semi-regularly. So let's do this! Do you have a Fitbit? Or another device that you use to count your steps? 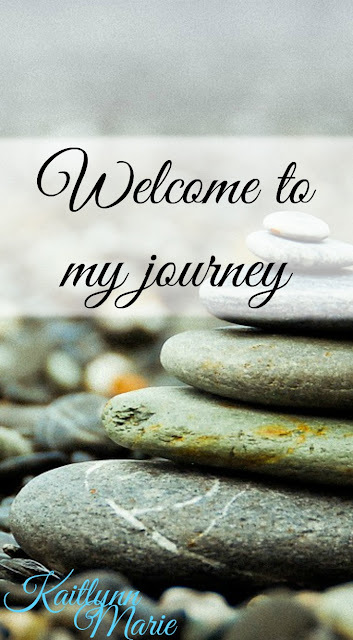 Do you have a goal, and do you meet it regularly? Let's chat!